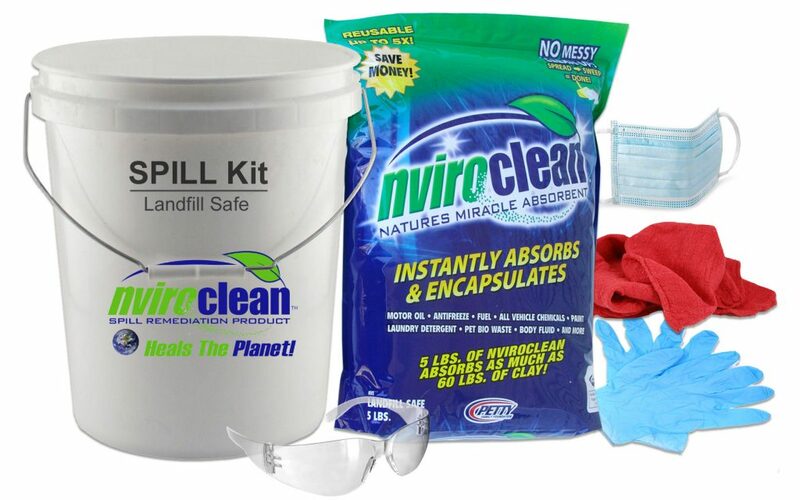 Reduce hospital-acquired infections by immediatly containing and encapsulating the hazardous spill with Nviroclean. If it does not say “Landfill Safe” it is NOT landfill safe and must be processed before disposal. This product is reusable, the 5 pound bag will clean as much as 60lbs of the ‘other’ product.